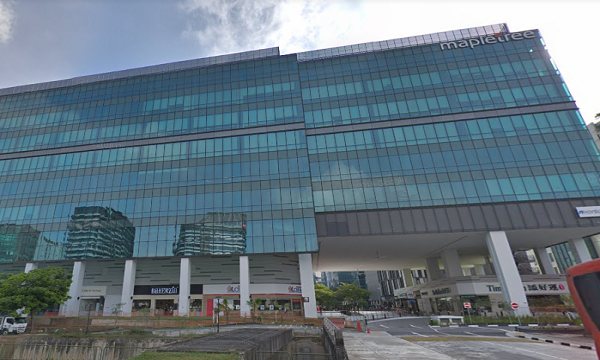 Mapletree Industrial Trust (MIT) has received an ‘in principle’ approval from the Singapore Exchange (SGX) for the private placement of 103.36 million new units to raise $201m, an announcement revealed. Priced at $1.945 per new unit which is lower compared to the indicative price range of $1.935 to $1.99, 98.4% of the gross proceeds for the private placement will be used by the firm to partly finance its planned acquisition of 18 Tai Seng Street. MIT earlier planned to raise no less than $175m via private placement to fund the Tai Seng acquisition although the headline figure was 2.2 times covered after taking the upsized option into account. 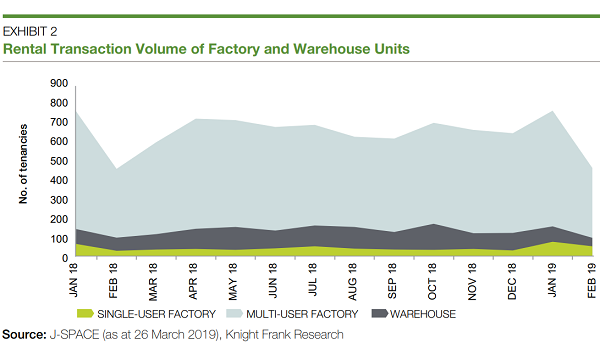 It was in December 2019 when the firm first announced that it eyes the nine-storey mixed used development which comprise of industrial, office and retail spaces with a total gross floor area (GFA) of approximately 443,810 sqft. According to a previous report by OCBC Investment Research, the acquisition of Tai Seng could generate an initial net profit income (NPI) yield of approximately 6.8%, which is higher than MIT’s existing portfolio NPI yield of 6.4%.